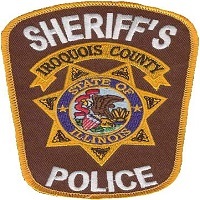 On October 21 st, 2018, Iroquois County Sheriffs Police arrested Patrick J, Mulligan, age 43, of Ashkum, IL. According to police reports, Mulligan was wanted on an outstanding Iroquois County warrant charging him with domestic battery. Mulligan was transported to the Iroquois County Jail where he remains in lieu of bond. On October 23rd , 2018, Iroquois County Sheriff's Police arrested Ronald E. Campe Il, age 37, of Loda, IL. According to police reports, Campe was charged with aggravated arson, criminal trespass to residence, criminal damage to property over $500, and residential arson. Campe was transported to the Iroquois County Jail where he remains in lieu of bond. Watseka, IL. 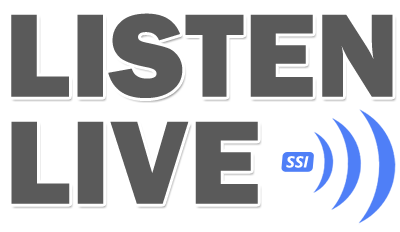 According to police reports, Siebert was charged with possession of a controlled substance and also wanted on an outstanding Iroquois County warrant charging him with driving while license is revoked. Siebert was transported to the Iroquois County Jail where he remains in lieu of bond. On October 24th , 2018, Gilman Police arrested David Blair, age 39, of Gilman, IL. According to police reports, Blair was charged with possession of methamphetamine. Blair was transported to the Iroquois County Jail where he remains in lieu of bond. On October 24th , 2018, Sheldon Police arrested Mark Daniyel, age 35, of Sheldon, IL. According to police reports, Daniyel was wanted on an outstanding North Dakota Warrant, Daniyel was transported to the Iroquois County Jail where he remains in lieu of bond. On October 25th , 2018, Sheldon Police arrested Geoffrey Fisher, age 431 of Sheldon, IL. According to police reports, Fisher was wanted on an outstanding Iroquois County warrant. Fisher was transported to the Iroquois County Jail where he remains in lieu of bond.